The trials and tribulations of the daily grind can make just about anyone complacent--- making it easy to overlook the glimmers of goodness that happen all around us. But then sometimes a person, or even an act, can rise above the dull hum of everyday life to make you really take notice. You know, inspire you. These moments happen all too often when we’re with clerks. AND they have to make sure that everything has been properly recorded. As Legislative Admins, to Records Managers, to Elections Officials---clerks have a lot on their plates. 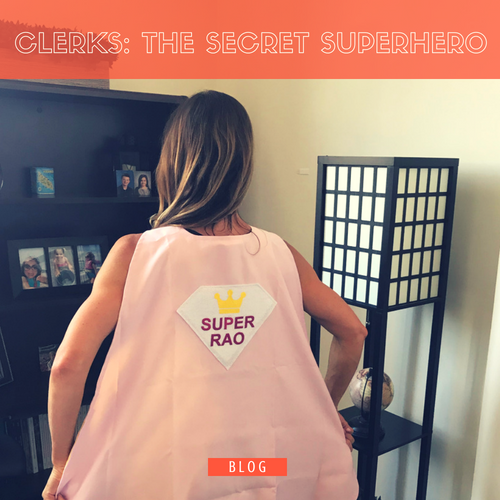 Clerks really are superheroes. We recently had an encounter with a superhero right in her own backyard. We had the honor of visiting the Middleborough, Massachusetts Town Hall this summer to hold a roundtable chat with Town Clerk and resident superhero, Allison Ferreira. 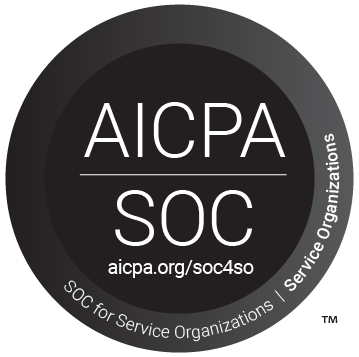 Allison holds the title of Super Records Access Officer (RAO) and is responsible for setting policy concerning public records matters and for developing appropriate guidelines and procedures for responding to public record requests. She’s also a long-time NextRequest super-user and advocate. After weeks of election and a town meeting prep, Allison finally got a small break and invited us to Middleborough to have a chat. What transpired was a phenomenal presentation where Allison shared tips and tricks of the NextRequest FOIA software that she’s learned along the way. One particularly useful tip is how she’s established messaging templates that have wording to reflect the changes to Massachusetts laws. She also showed how the town’s multiple departments, including the Police and the Water Department, have been given access to NextRequest and are using it today. Allison’s expertise in her field, her ability to wear multiple hats, and her ability to make it all look effortless make her a superhero in our book. Get all the insights with her full presentation here. If you or your agency are in need of a better way to manage your records requests get in touch for a demo and a free trial.